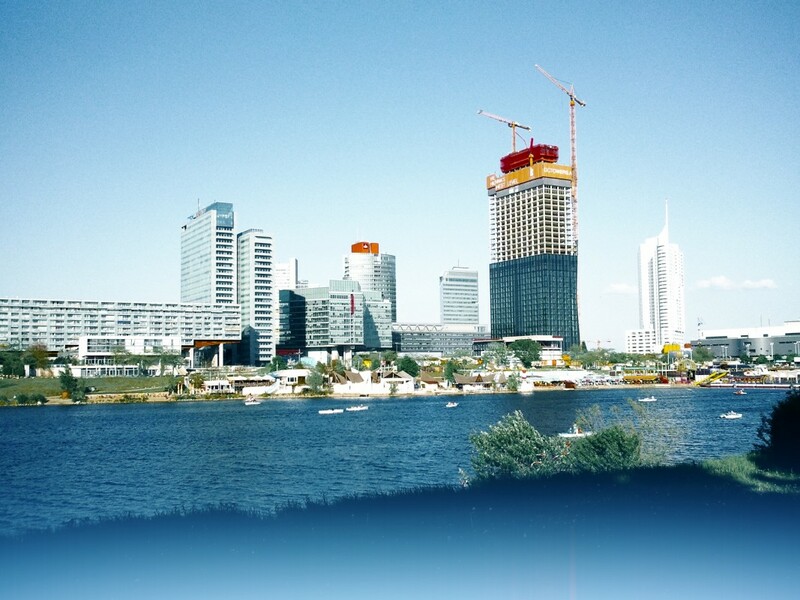 The construction of DC Tower 1, Vienna's highest building. DC Tower 1 is the first completed and taller tower of the spectacular twin "DC Towers" project and reaches a height of 250 meters. 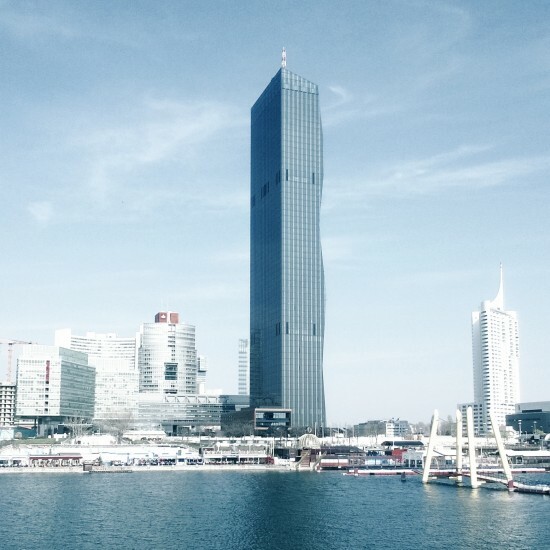 Vienna DC Tower 1 was designed by French architect Dominique Perrault. 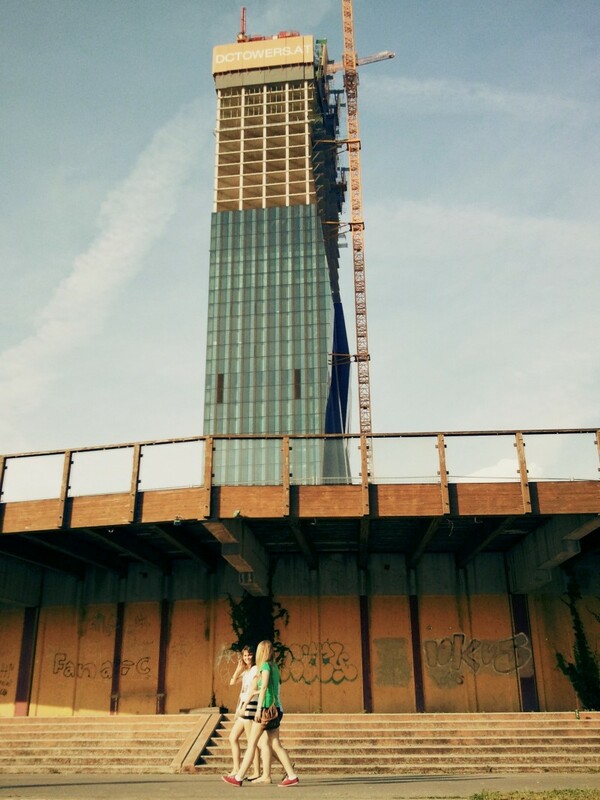 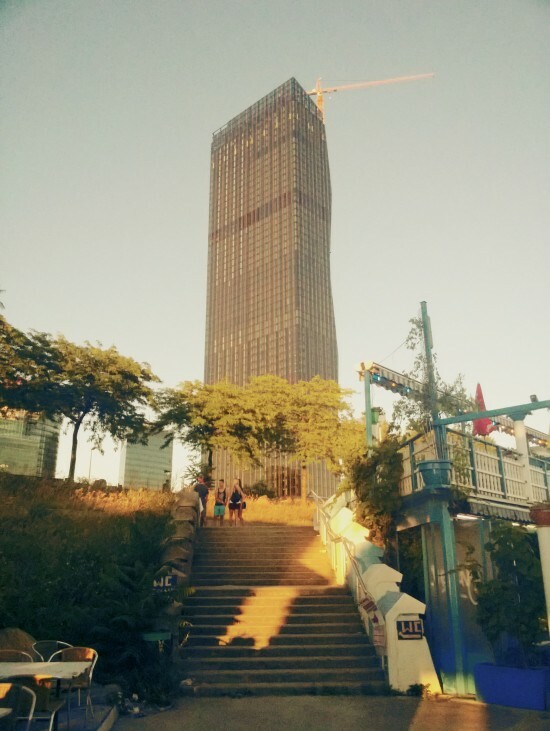 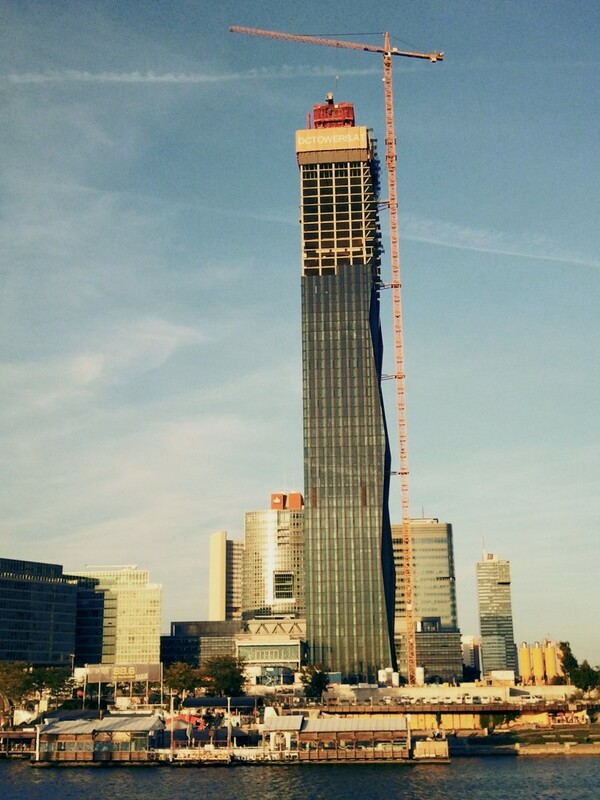 Hi, I have documented the construction of DC Tower 1, Vienna's highest building. DC Tower 1 is located in the Vienna DonauCity alongside the Danube river in front of the United Nations Office in Vienna. 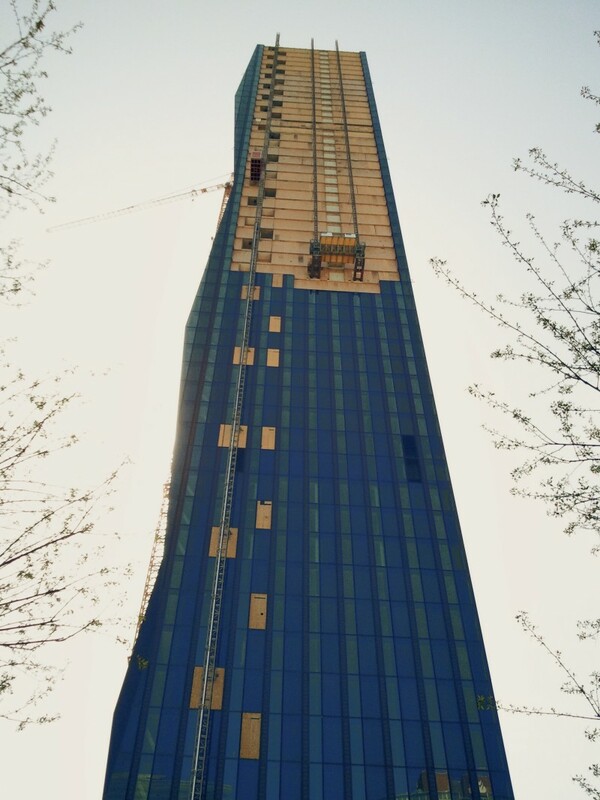 DC Tower 1 is the first completed and taller tower of the spectacular twin "DC Towers" project. 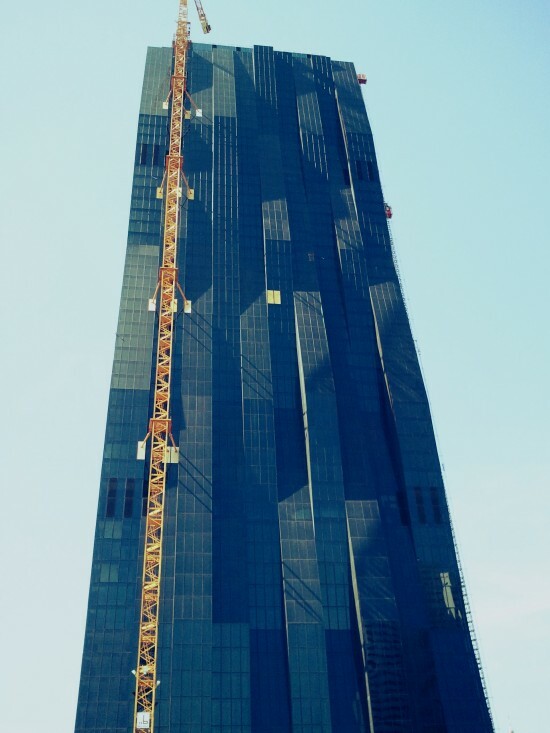 Its construction was delayed for several years because of the financial crisis, but was finally started in June 2010 and completed in September 2013. 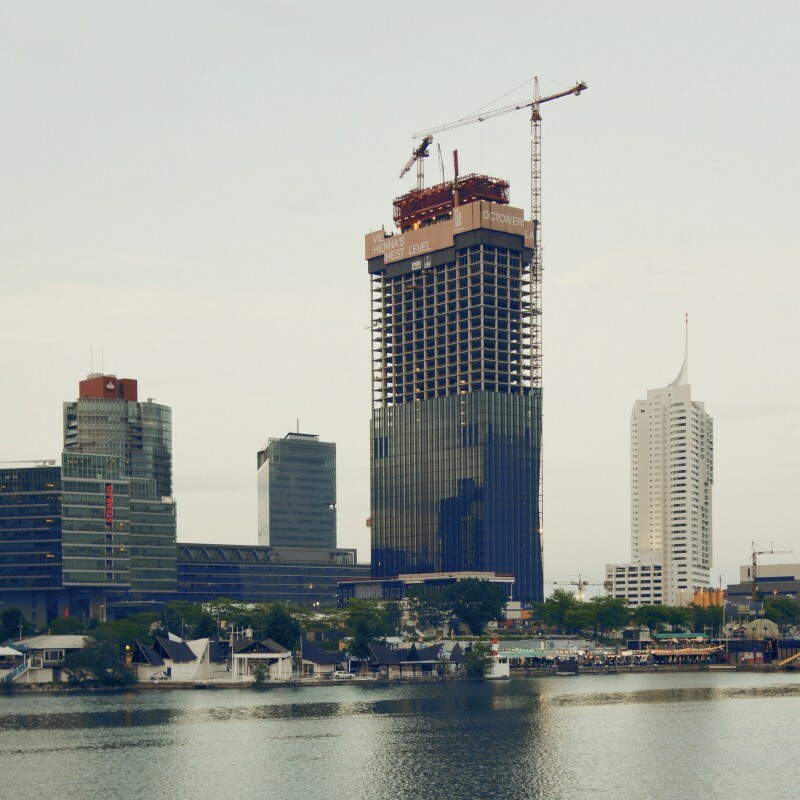 The construction of the smaller DC Tower 2 is planned to start not before 2016. 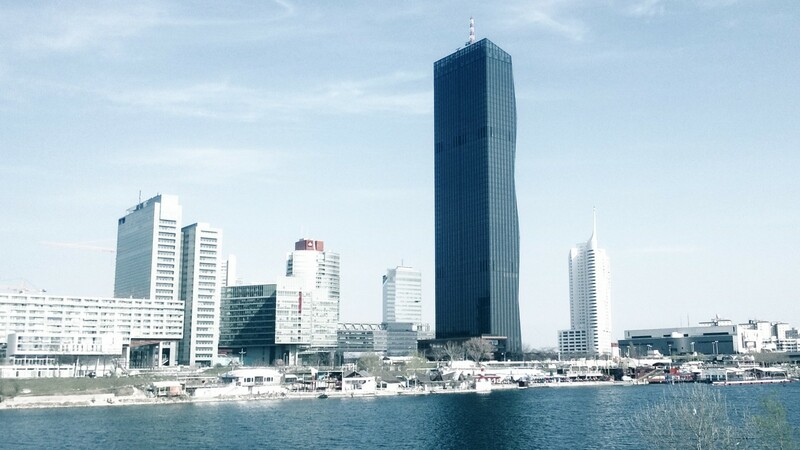 Is DC Tower 1 really the highest building in Austria? 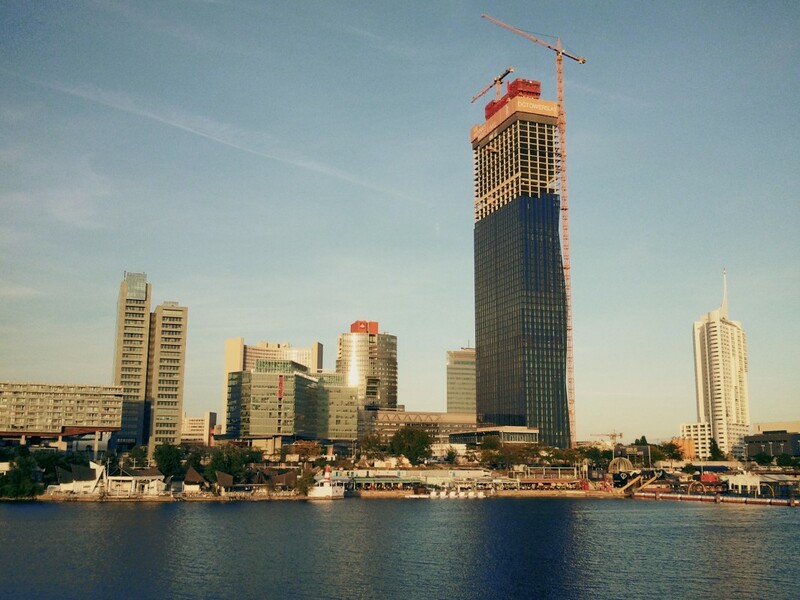 Well, it actually depends on the definition of building ;) In terms of office buildings the new 250 meters tall landmark is really the highest building in Austria, but it is not the highest structure, which remains the Vienna "Donauturm" (Danube Tower), the highest observation tower with a height of 252 meters. How do you like the giant DC Towers project at the Danube river? 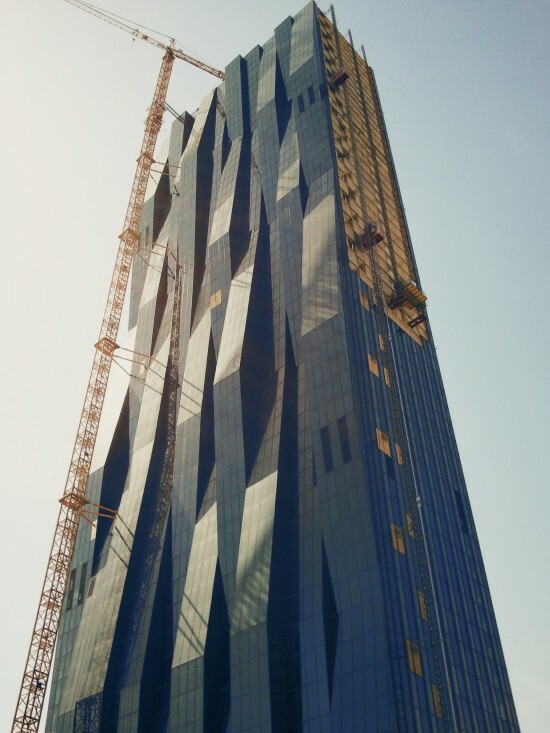 Have you already enjoyed the view from Restaurant 57 and the Skybar located on the 57th and 58th floor?